With the improvement of automatic technology, automatic cement brick making machine has appeared on the market and become popular. All the users admire the features of high automatic degree and large production output. Are you using a manual block making machine?Are you using a manual block making machine? Perhaps you need a automatic cement block making machine, and it will produce high-quality bricks with high efficiency for you. 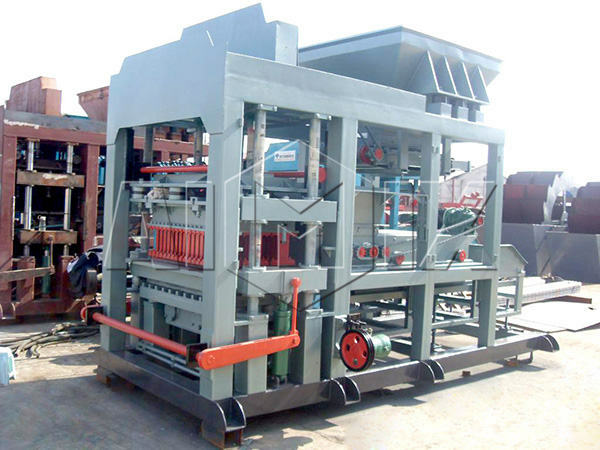 The automatic cement brick machine is a professional equipment for producing cement bricks. The cement bricks are made from slag, coal cinder, and other materials. 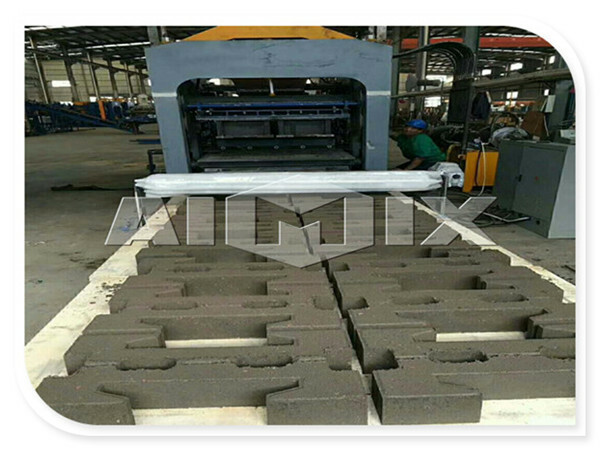 And the cement bricks have the advantages of light weight and good sound isolation, so that the they are mainly used as the wall material. 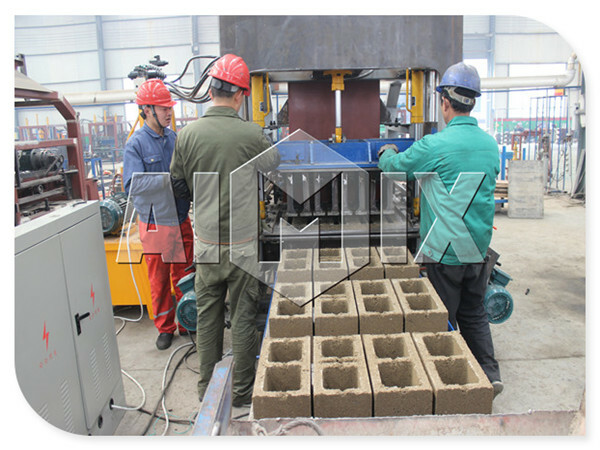 As the cement bricks maker, the the machine can be used in various construction projects. Because it can make solid bricks, perforated bricks, hollow bricks, interlocking bricks and so on. Hydraulic system: The key elements and sealing elements of the hydraulic system are imported, and the hydraulic elements adopt the proportional valve with high and dynamic performance. So that it is easy to adjust the oil and press. The body of the Machine: The body of the machine adopts the high-strength steel, and the joints are weld with the special welding technique. So that the machine has the features of high rigidity, and long service life. Motor: The motor has the feature of high temperature resistance, and it can work continuously and safely. The special design: The machine adopts the design of worktable vibrating and press-forming, and it produces bricks with high efficiency. 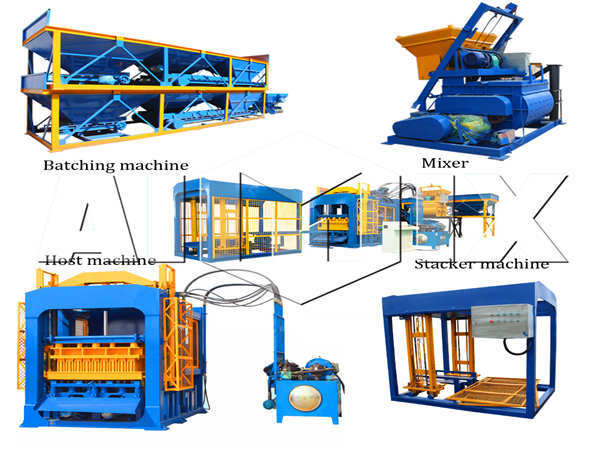 According to the different automatic degrees, the cement block manufacturer machine can be divided into fully and semi automatic machine. And each type machine has its own characteristics. 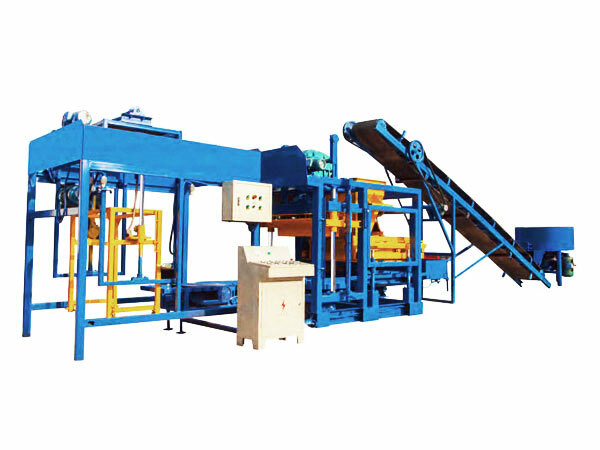 The fully automatic cement brick making machine has the striking feature of high automatic degree. All the procedures are controlled by PLC, and the operator can set the parameters by touch screen. The control system mainly includes three control unites. 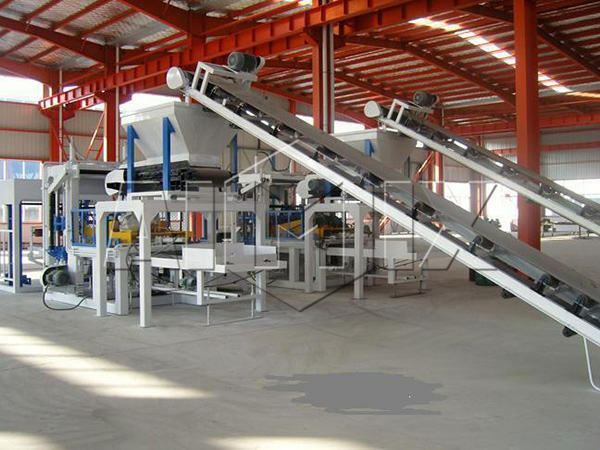 Batching and mixing control system is one of the control units, which enables the machine to batch and mix the materials automatically. 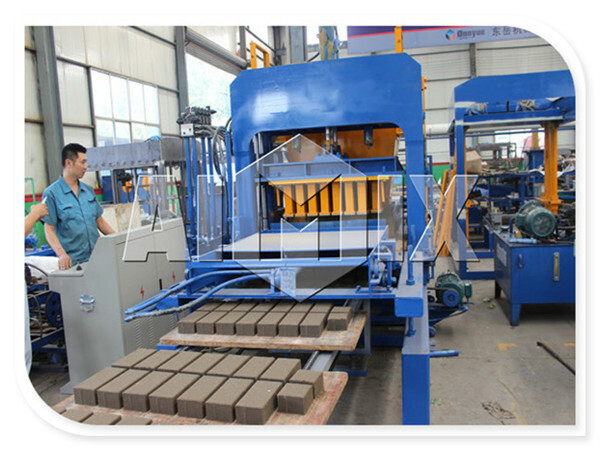 The forming host and pallet transmission system ensure the automatic forming and transmission of the bricks. 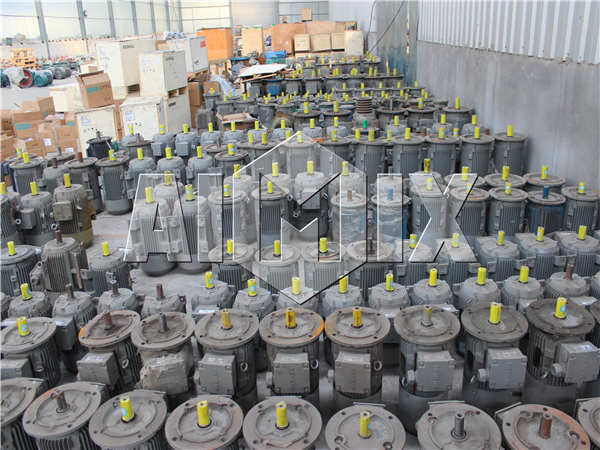 The another one is stacking machine, the electric components of which adopt imported brand, such as Mitsubishi, Omron, and Siemens, so that the machine has the advantages of excellent performance and low fault rate. 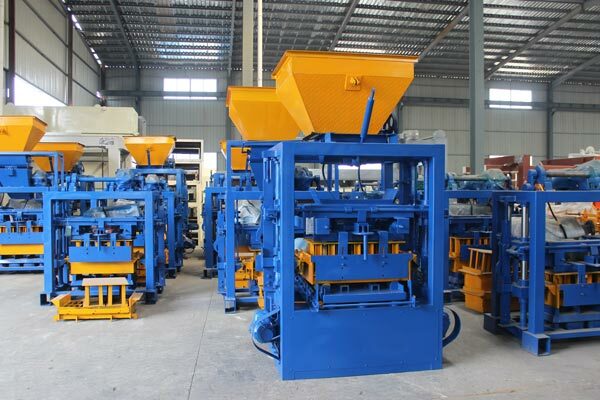 Compared with the fully automatic type, the semi automatic cement brick making machine has lower automatic degree. 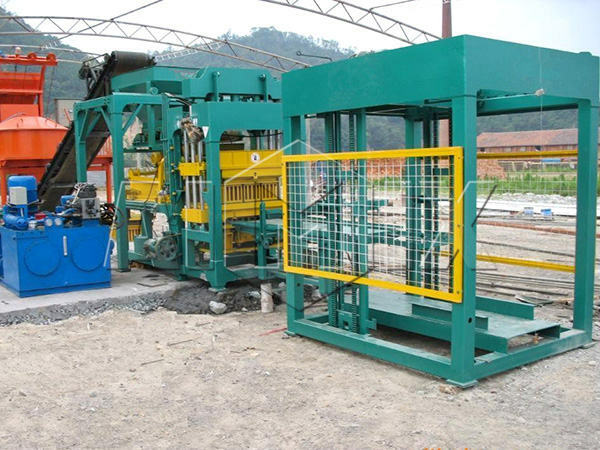 The operator controls the cement solid block making machine by pressing the buttons. Before starting each procedure, the operator will press the corresponding button. So the semi automatic machine operates accurately. 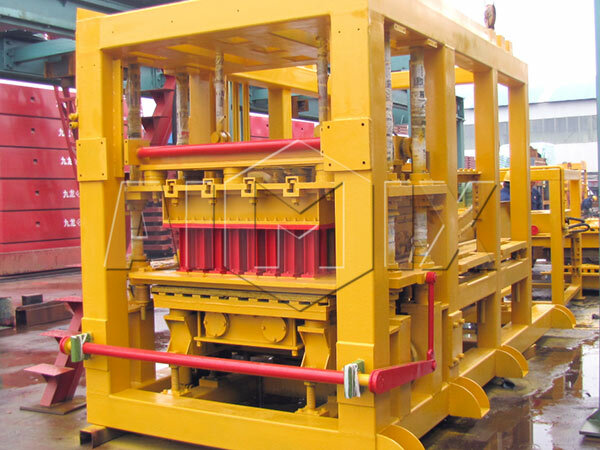 In order to ensure the smooth running and prolong the service life of the machine, the operators should maintain the block making machine regularly. 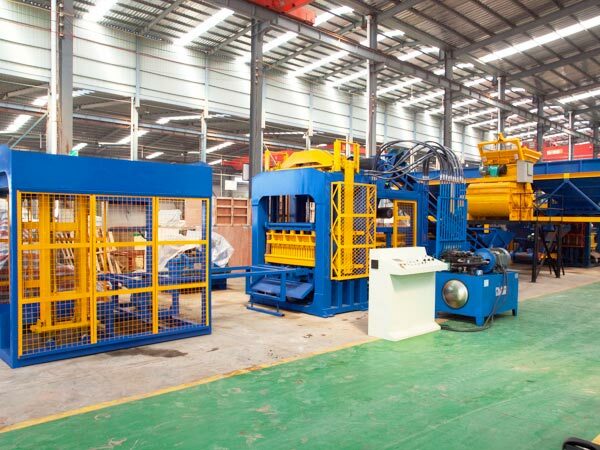 There are several methods to maintain the machine as follows.First of all, establish the operation and maintenance rules, and record the usage and maintenance of the machine.The operators should pay attention to the running of the machine, and remove the dust and oil dirties. It is necessary to check and tighten the loose components, and it will prolong the working service.The machine should be lubricated timely, and it will reduce frictional resistance and decrease the consumption of energy. 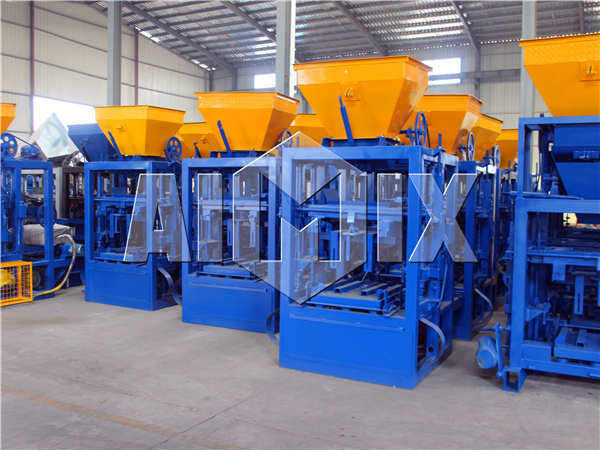 Moreover, it will greatly avoid the accident and improve the working efficiency.If some elements are wearing, please replace the new elements and ensure the normal running of the machine.The automatic cement blocks making machine is one of the hottest productions in Aimix. If you are interested in it, please leave your message without any hesitation. What’s more, there are other construction machines for sale at proper price, such as concrete batching plant, concrete pump and so forth. If you want to get more information about the machines, we are glad to serve you.